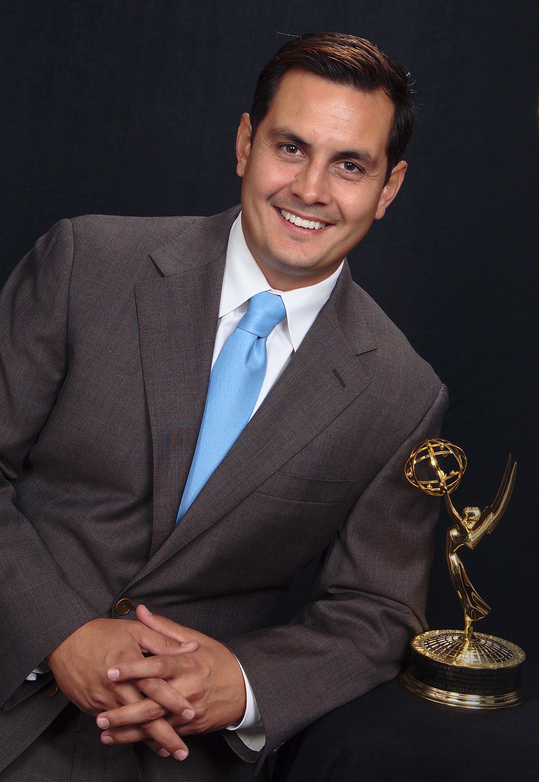 Mr. Kilma S. Lattin won a daytime Emmy Award in 2013, in the Military Program / Special category, for a program aired on KPBS in 2012 titled, Defending the Homeland: Native Americans in the United States Armed Forces. Kilma founded and pioneered the project, secured the budget, and hired and coached the production company that did the filming and editing. When compared to other races, Native Americans used to have the highest percentage of military service (DOD fact). That is no longer true. The Pala tribe was no different. For decades they had scores of tribal members who left the reservation to join the military, Kilma’s grandfather and himself included. However, since the casino profits began, participation rate in the military plummeted. The project began when he met with Gilbert Mojado, the Pala tribe's last surviving World War 2 veteran. He quickly understood that if the Pala tribe's remaining veterans weren't documented, at some point there wouldn't be any population of veterans to document. After graduating from UCSB, Kilma’s communication education was put to work in the military, leading and serving with other soldiers. Following the military, his communication education served him well again, as he was elected to federal office, where he served 3 full-time terms. His work led him to getting inducted in the San Diego Unified Hall of Fame, in 2014.